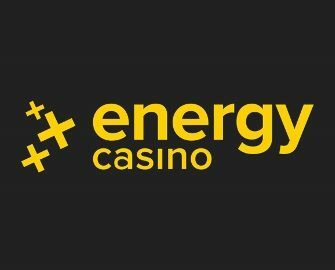 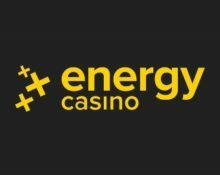 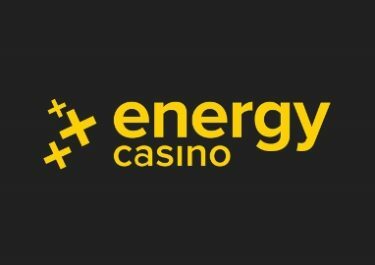 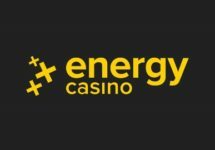 Play classics to win high-value Energy Spins! 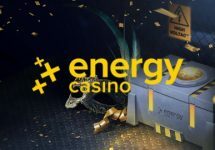 Tournament Period: ends 9th March 2019, 08:59 CET. A live leader board is visible on screen when playing any of the selected slots.